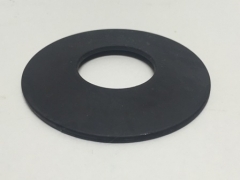 ATJ9098: BATTERY COVER - £24.98. This Battery cover is fitted to Leyland 344, 384, 255 and 270 tractors. 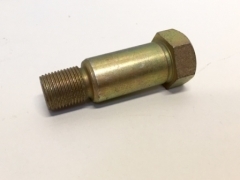 NT8299: REAR WHEEL STUD - £5.55. 5/8 UNF. Fits: Nuffield Universal 3, 3/45 & 10/42 Leyland 253, 245 Marshall 502 tractors. The genuine Sekura cab mirror arm - £37.84. Fits: Leyland 702, 704, 802, 804 tractors with Sekura cab. Marshall 702, 704, 802, 804, 902, 904, 752, 754, 852, 854. 952 and 954 tractors with Sekura cab. AMK1756: Valve Rocker £28.72. Genuine Leyland Spares 3.4, 3.5 & 4 Cylinder BMC Engines, 2.6, 2.8 litre 3 Cylinder BMC Engines. Fits: Leyland 4/98 DT, 4/98 NT, 4/98 TT, 6/98 DT, 6/98 NT, 6/98 TT. 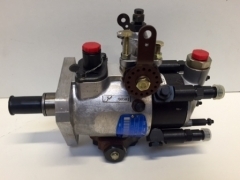 62H260: FUEL INJECTION PUMP SPECIAL OFFER £295.00. For BMC 1800cc DIESEL. FITS: LEYLAND 184, 235 AND 302 MARSHALL 302. 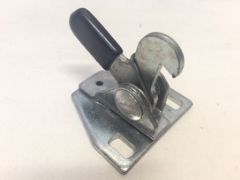 ATJ6245: DRAWBAR SECURING BOLT / PICK-UP HITCH SECURING BOLT £12.15. Fits: Leyland 253,245,344,384,255,270,262,272,282 and 482. Nuffield 4DM,3DL,342,460,10/42,10/60,3/45 and 4/65. Marshall 502,602,604,702,704,802,804,902,904,752,754,852,854,952 and 954. The original drawing shows the material for this seat cover as Khaki. This was used up to 1960, after this date green canvas became available. Original "lift the dot" fasteners. Please specify when ordering which colour you would prefer. Khaki, Nuffield M3, M4, PM4, MV3, DM4 up to January 1960 and early 3DL & 4DM tractors. Greeb, Late 4DM, 3DL, 460, 342, 10/42, 10/60 and some 345 & 465 tractors. NTH1711 - MARSHALL SUN VISOR DECAL HALF TONE EFFECT SUN VISOR DECAL Fitted to Marshall tractors manufactured at Gainsborough from 1982 onwards. HTK1388 - LAYCOCK 12X12 DUAL CLUTCH - £397.00. 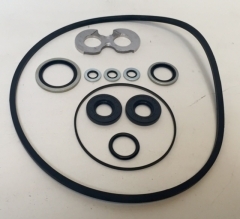 Fitted to Leyland 285-2100 Syncro and to convert earlier Leyland 285,2100,485,4100 to the latest specification with BAU1417 Thrust Washer and 3x BAU1416 Special Spring. Also fitted to some later Marshall 804 and 904 XL tractors, the Perkins range of Marshall 752, 754, 852, 854, 952 and 954 tractors. 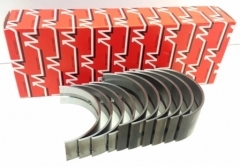 BAU1417 Thrust Ring and 3x BAU1416 Spring can be supplied separate to convert older clutch tractors. CTJ7338 REAR WINDOW CATCH - £10.45. 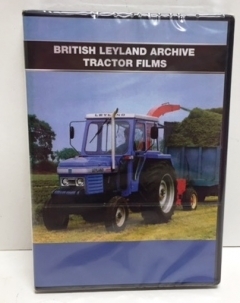 Fitted to: Leyland Syncro 245, 262, 462, 272, 472, 282, 482 Tractors. Leyland Q Cab 502, 602, 604, 702 and 704 Tractors. Marshall Q Cab 502, 602, 604, 702 and 704 Tractors. 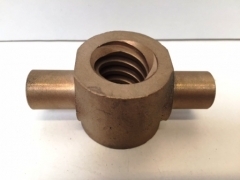 NT6541: Nuffield Steering Box Nut R.H.T. £56.47. 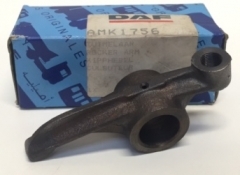 Fits Nuffield 3DL, 4DM, 342, 460 and 10/42, 10/60 Tractors Made from bronze to reduce wear. Made to Nuffield specification from the original drawing!